Eeeeek our first workshop of 2019!!! Exciting…. This workshop is perfect for those wishing to learn more about this wonderful practice. 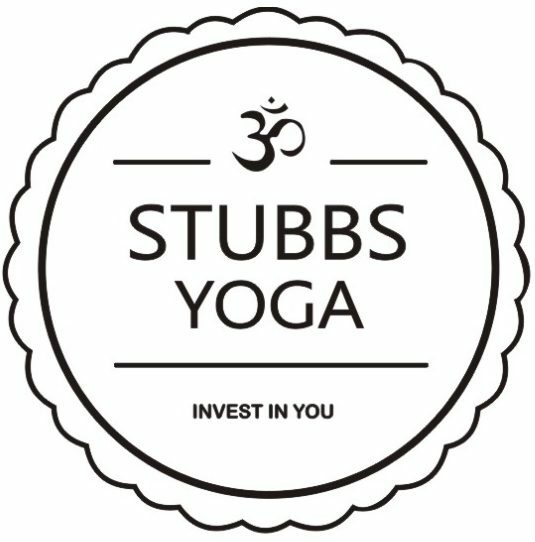 Have you ever wanted to learn and understand more about the history, breathing techniques, meditation, the postures? Im sure most of you have wanted to stop in class and ask questions about postures etc but not felt able to do so. This fantastic workshop will explain all of the above and more. We will delve into the history, learn about the 8 limbs of yoga, pranayama (breathe work), meditation and asana (poses). This class will be fully interactive, you will be abe to freely ask questions about the postures as we run through the fundementals of the practice. This really is a special workshop, suitable for all abilities.